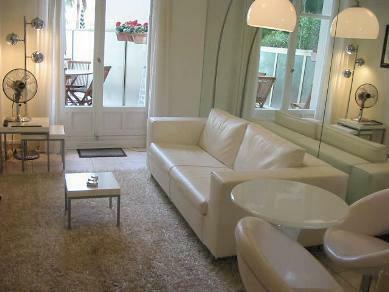 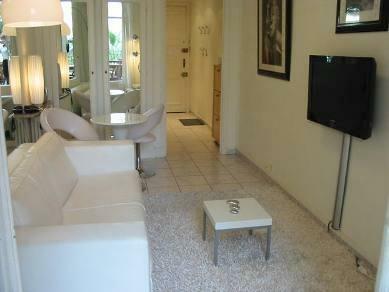 The CANA002047 is a very bright and comfortable studio in Palais Miramar, right on Boulevard de la Croisette and next to the beach. 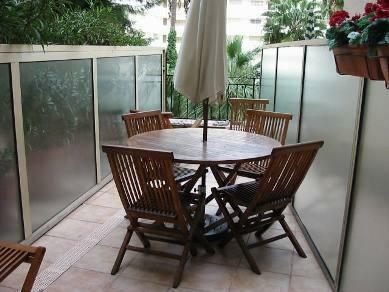 The flats is newly reformed and offers a pretty and private terrace. 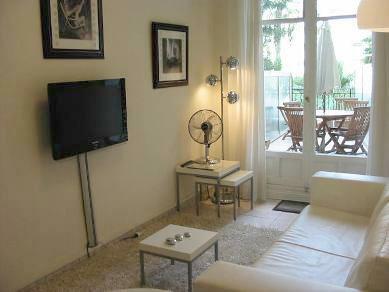 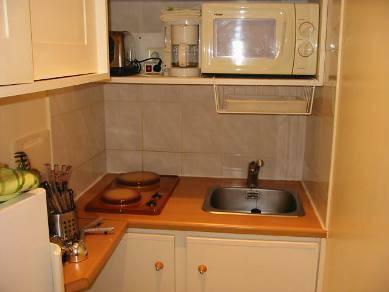 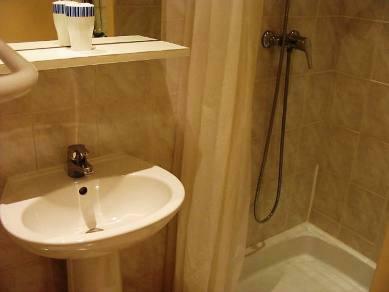 There is a wide living room with a sofa bed, a fully equipped kitchen and a bathroom with a shower.